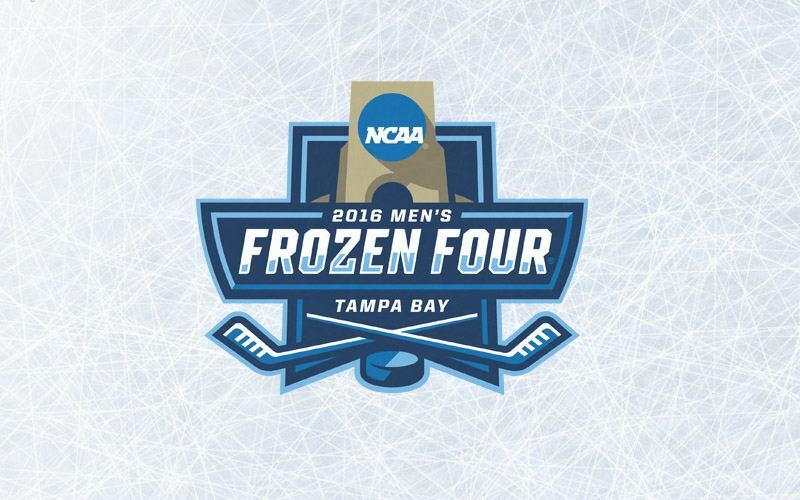 The Frozen Four from Tampa streams RIGHT HERE. For the 14th consecutive year, Sean Grande will serve as the play-by-play announcer, and former All-American goaltender Cap Raeder will be the color analyst for the Frozen Four. Shireen Saski will serve as the new rinkside reporter, and Jason Horowitz hosts the pregame and intermission reports. 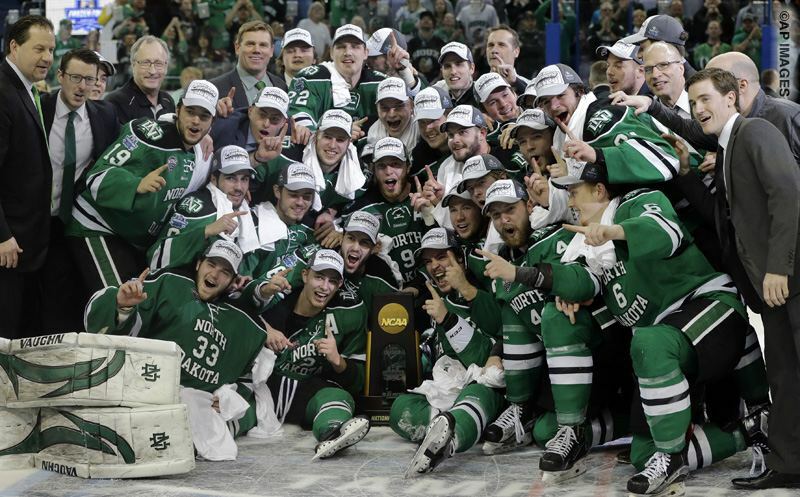 TAMPA, FL – Ice hockey’s national champion will be decided tonight as North Dakota takes on Quinnipiac for the title. Sean Grande and Cap Raeder have a preview from Tampa.